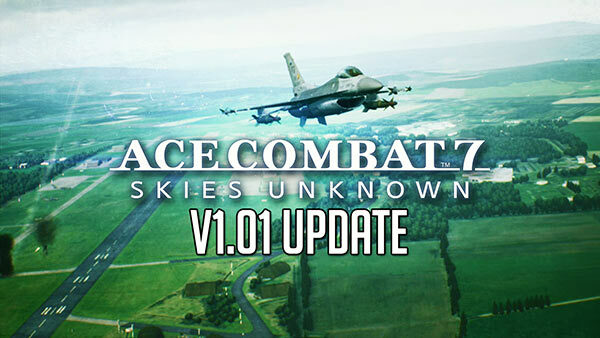 ACE COMBAT 7's first update (v1.01) is now available for Xbox One and PlayStation 4. The Ace Combat 7: Skies Unknown update weighs in at 732.95 Mb on Xbox One and 154.5 Mb on PS4. 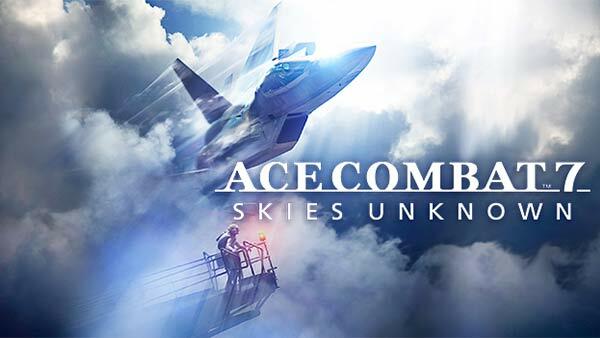 ACE COMBAT 7: SKIES UNKNOWN is Out Now on Xbox One, PlayStation 4, followed by Windows PC on February 1. 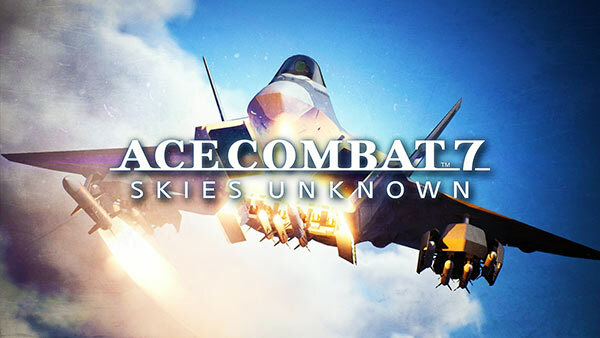 Check out some of our own exclusive Ace Combat 7: Skies Unknown Xbox One X Gameplay in Ultra HD 4K, Screens, and browse through our extensive ACE COMBAT coverage. 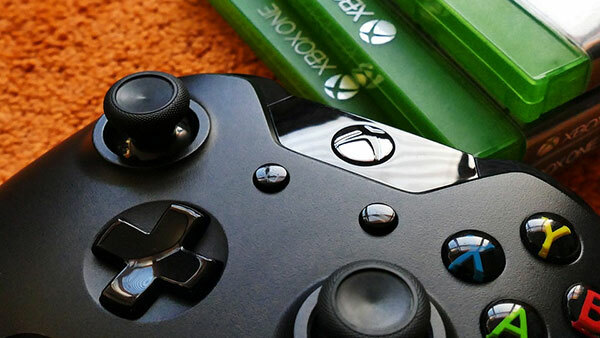 For more information on ACE COMBAT 7, please browse through all of our Xbox coverage, follow us on YouTube, Twitter, Google+ and Facebook, download the free XONEHQ app for Android, and until next time, game on!